From the critically acclaimed author of Anything But Typical comes a “tense…and thought-provoking” (Kirkus Reviews, starred review) look at the days leading up to the tragic events of September 11, 2001, and how that day impacted the lives of four middle schoolers. These four don’t know one another, but their lives are about to intersect in ways they never could have imagined. Award-winning author Nora Raleigh Baskin weaves together their stories into an unforgettable novel about that seemingly perfect September day—the day our world changed forever. 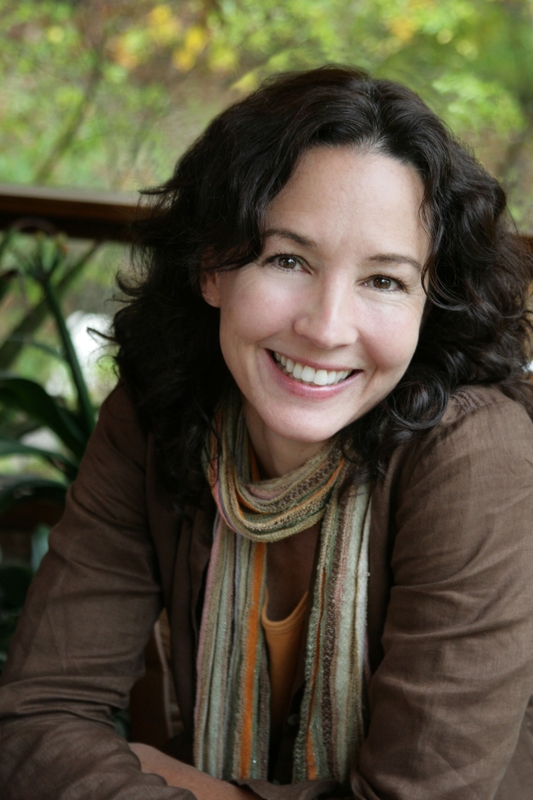 "Baskin creates sharply defined, emotionally compelling characters in a few elegant words . . . Daringly, Baskin saves the events of 9/11 for the last act, effectively ending her book with its inciting event. . . . 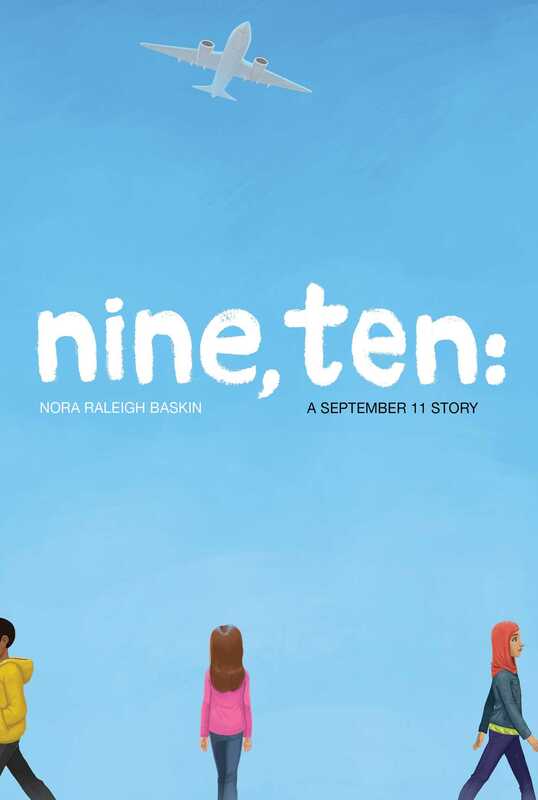 Though some might wonder if a calm and bloodless novel about 9/11 misses the point, its poise allows Nine, Ten to honor the emotional distance many kids today feel from the tragedy."